Beginning on April 1st, e-commerce giant Amazon will be launching something new and aimed specifically at motorcyclists: The company says we can expect to see “Would you like your motorcycle tires installed at an Amazon-approved dealer?” showing up on shopping carts for customers in major cities across the United States, Canada, the United Kingdom, and Australia. 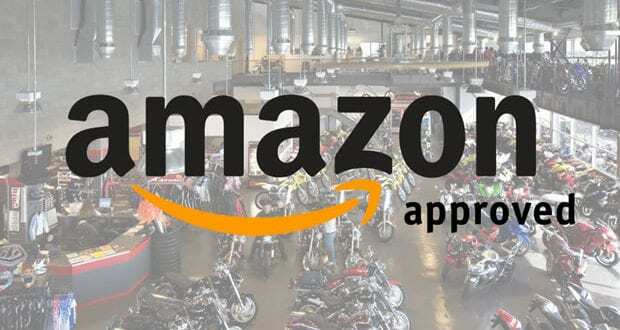 The service will be Amazon’s take on buy-online-install-in-store model popularized by other e-tailers and will give motorcyclists the opportunity to have the motorcycle tires they purchase online installed at their local brick-and-mortar motorcycle dealerships. Amazon has similar pilot programs happening on the automobile side, but this would be a first in the motorcycle world. 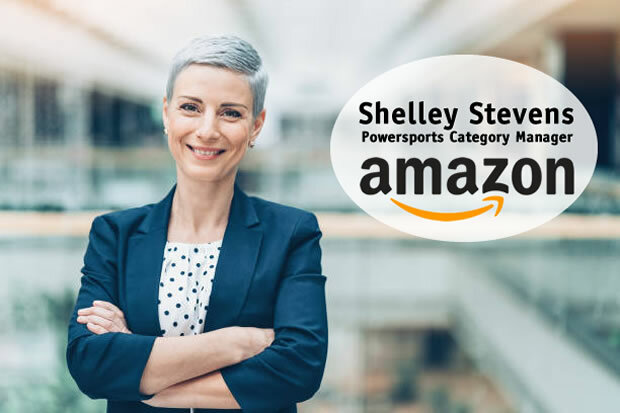 – Shelley Stevens, Powersports Category Manager at Amazon. She declined to comment when asked if Amazon’s user reviews and ratings systems would extend to dealership locations and services. I hope this will be the case, as I often find that user reviews reveal a good amount of insight into product performance, quality, and value. The move for Amazon to partner with motorcycle dealerships as Amazon-approved installation locations should come as no surprise. When asked if Amazon-aligned dealerships—called “Amazon-approved motorcycle installation facilities”—would expand beyond motorcycle tire installation, Stevens again neglected to comment. At this point, being a small online-only publication, that was all I could get out of the Amazon representative. The new program will be launching on April 1st, which is just two weeks away, so we’ll hopefully have more answers then. 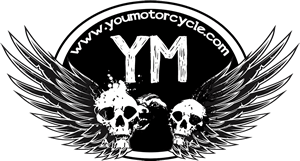 At present there are over 550 Amazon-approved motorcycle installation facilities, and another 250 more are expected to receive their certification before launch. As an aside, the launch of the program also happens to coincide with April Fool’s Day. So I read that whole article only to find out it’s an April Fool’s Day joke? What a waste of time.